We concentrate on transactional and developmental real estate matters with the personal feel of a small firm and the resources of a large firm. At Goosmann Rose Colvard & Cramer, P.A., our goal is always to protect your financial and legal interests. We believe the best representation in any commercial or residential real estate matter is detail-oriented, efficient, and personal. The focus of our real estate law firm is solely real estate and the myriad of actions and steps needed to successfully complete any transaction. Goosmann Rose Colvard & Cramer, P.A. assists all stakeholders, from buyers and sellers to real estate brokers and title insurance companies. Our attorneys work in lockstep with each client throughout the process. We pride ourselves in making sure each property title is clear and insurable and every closing is successful and completed in a timely manner. When you work with Goosmann Rose Colvard & Cramer, P.A., there are no surprises and we strive to build long-term relationships with every client. Contact our real estate law firm today. 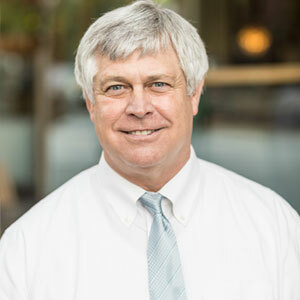 Backed by years of professional experience, our team works together to produce cost-efficient and effective solutions for any commercial and residential real estate need in Asheville, NC, and throughout the state. John gives back to the local community and is active in a number of organizations. 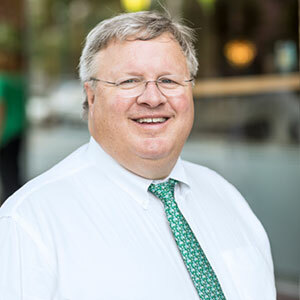 He is a member of the North Carolina Bar Association, 28th Judicial District Bar, and North Carolina State Bar. Mr. Goosmann’s background is in real estate and he has performed thousands of real estate transactions from complex commercial transactions to cash land purchases. He has been the recipient of numerous business and service awards. He is also an instructor at the Asheville Board of Realtors. Greg is very active in the community and involved in many volunteer organizations. He is a member of the American Bar Association, 28th Judicial District Bar Association, and North Carolina State Bar. Veronica H. Colvard is a native of Asheville, North Carolina. 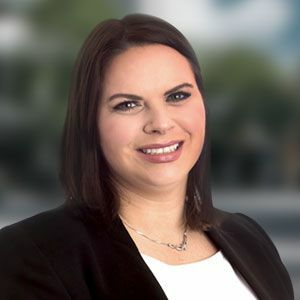 She has been working in the legal field since 2004, when she initially joined Goosmann Rose Colvard & Cramer as an associate. She loves downtown Asheville and watching her hometown evolve. 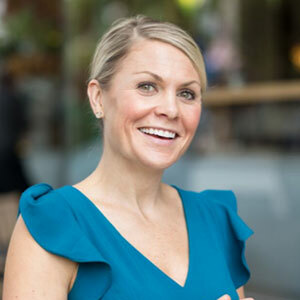 Both her husband and her mother are local WNC real estate brokers, so it is natural that she has focused her practice on real estate related transactions. 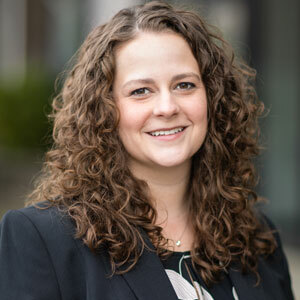 Catherine N. Toler is an Associate Attorney with Goosmann Rose Colvard & Cramer, P.A. Ms. Toler is a North Carolina native originally from New Bern who moved to the Asheville area in 2013. She joined GRCC in 2015. 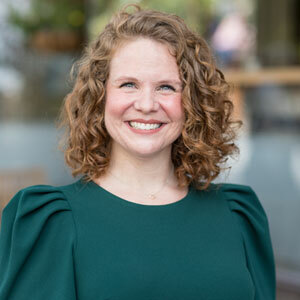 Catherine holds a Bachelor of Arts degree from Campbell University and earned her Juris Doctorate from the Charlotte School of Law. She has been active in the legal field since 1999 and was the 2011-12 Charlotte School of Law Pro Bono Student Ambassador. At Goosmann Rose Colvard & Cramer, P.A., our focus is always on our clients’ best interest. Our high-quality services are backed by one-on-one attention, open communication, and an updated understanding of real estate regulations. Buying or selling real estate occurs every day. Our attorneys help streamline each transaction no matter the property size. Keep your plans for a real estate development on track at any lifecycle stage by allowing our attorneys to provide guidance throughout. A thorough title examination provides assurance to everyone the transaction won’t be held up by issues with the title. Start your real estate transaction with a clear and concise contract and avoid miscommunication and misunderstandings down the road. No matter the type of document needed for your real estate transaction, any drafted by our attorneys are compliant and encompassing. Ensure a transfer of real estate ownership is timely and uninhibited with our comprehensive assistance with deed transfers. Great law firm to work with. The A team for real estate closings in Western North Carolina. Very professional and affordable...I highly recommend.